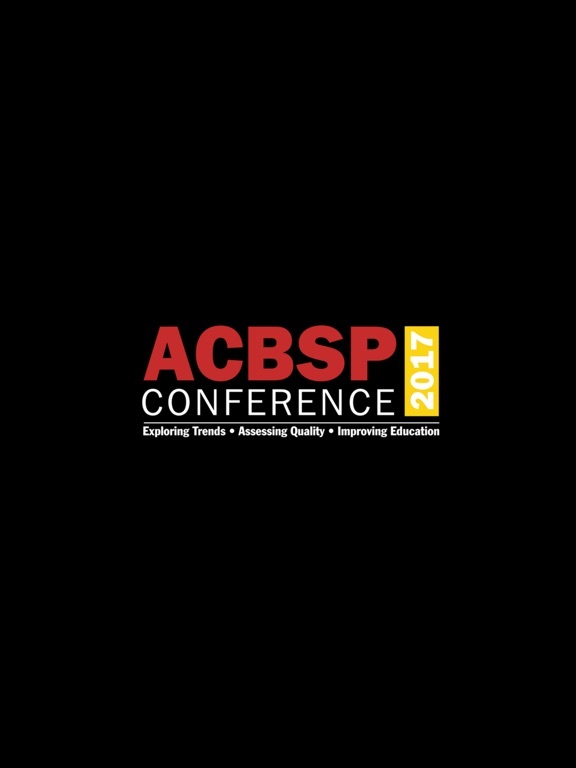 The official ACBSP Conference 2017 app from the Accreditation Council for Business Schools and Programs. 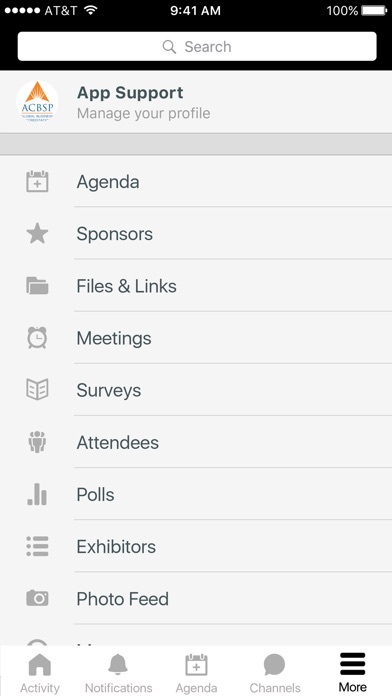 *Create and manage your personal conference schedule. 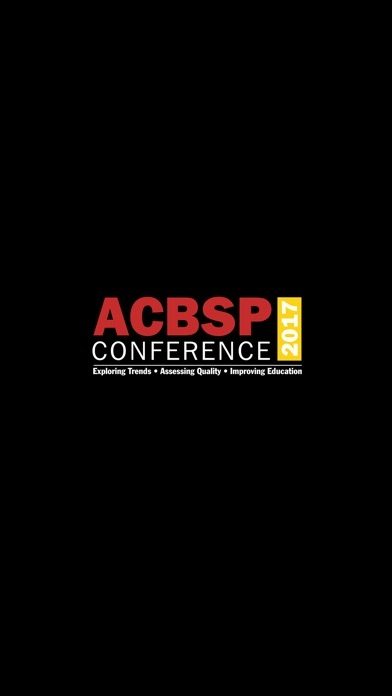 *Interact with a real-time feed of all event activity, and on social media using #ACBSP2017. *Access conference presentations, photos, evaluations, and more. *Learn about event sponsors and exhibitors. *Network with other attendees at the event; and afterwards. *Receive important alerts and notifications about the event. *See how you stack up against your peers with the in-app contests. *Activity Feed – the real-time pulse of the event. See what other attendees are up to. Remember as you use the app you’ll earn points and badges for participation. 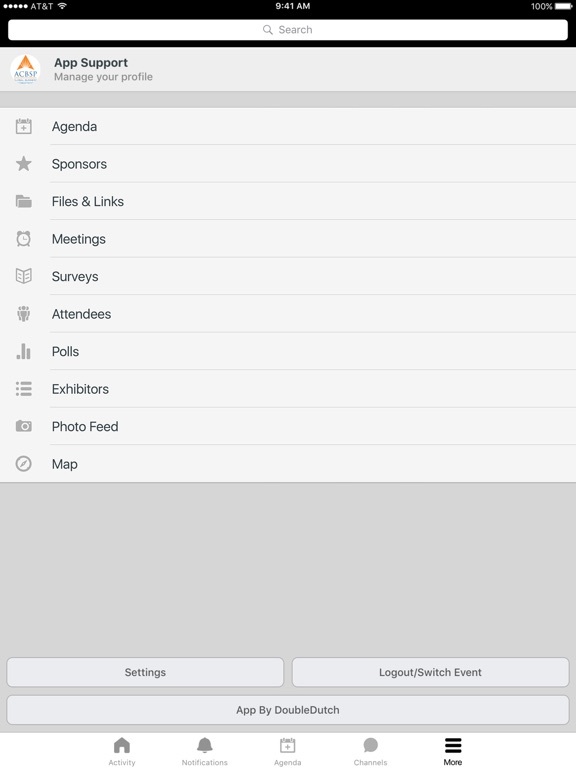 Enjoy the app and have a great conference experience. ABOUT: ACBSP is one of the leading accreditation councils for business degree programs at the associate, baccalaureate, and graduate levels. Visit for more information about the organization and its events.